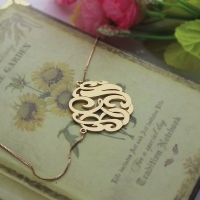 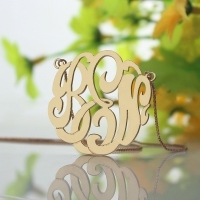 Simple monogram initial necklace in silver palette, accurately shaped and designed to resonate with your taste and style. 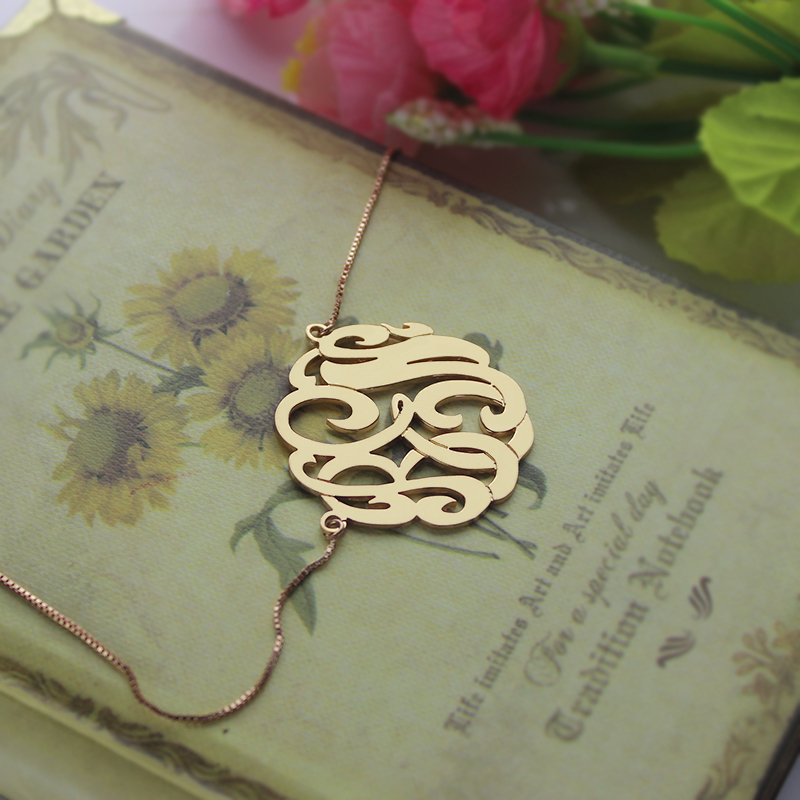 Go minimalistic, yet trendy with our fashion jewelry. 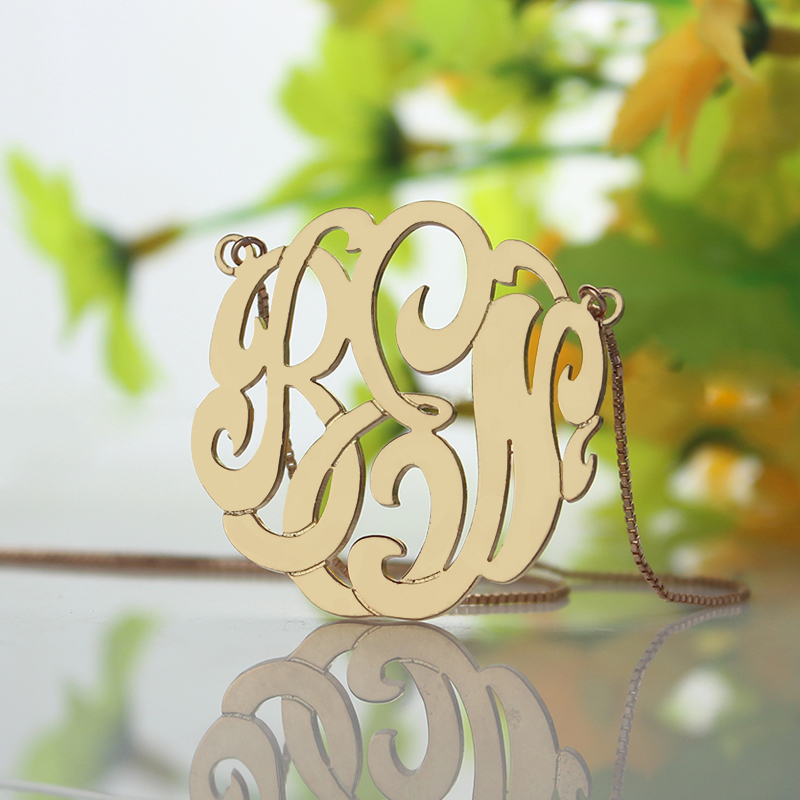 Order this necklace to be made with your initials on it. 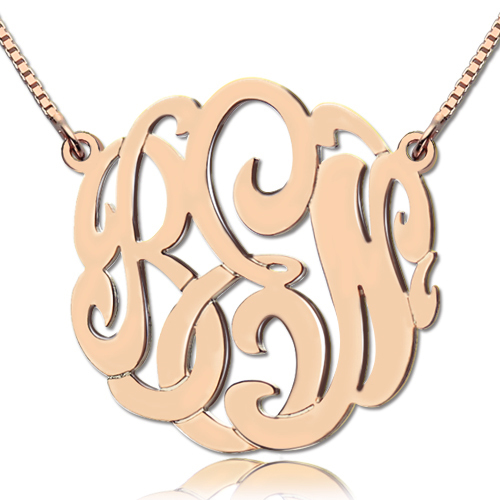 Make someone feel loved by personalizing a gift for him/her.